This British classic goes well with creamy tartar sauce and fries. 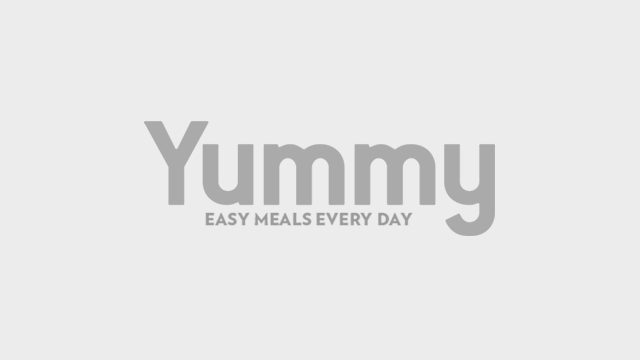 If you're fishing for meatless dishes for the Lenten season, look to the British—their signature fish and chips combo is worth considering. It's quite simple, the way they do it: The fish fillet is coated in batter, deep-fried, and paired with fries (FYI: Brits refer to them as "chips"). 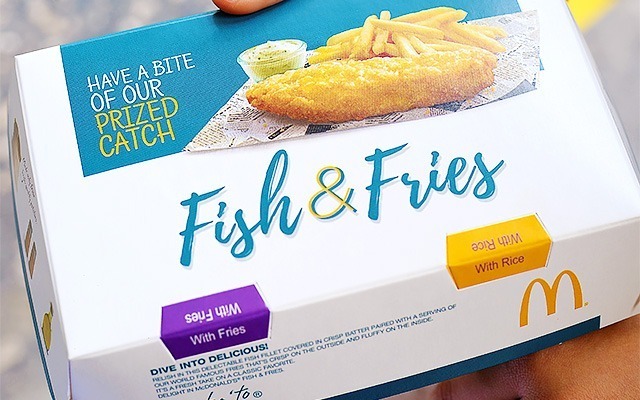 Enjoy this well-loved British classic when you go to McDonald's and order a Fish & Fries meal. 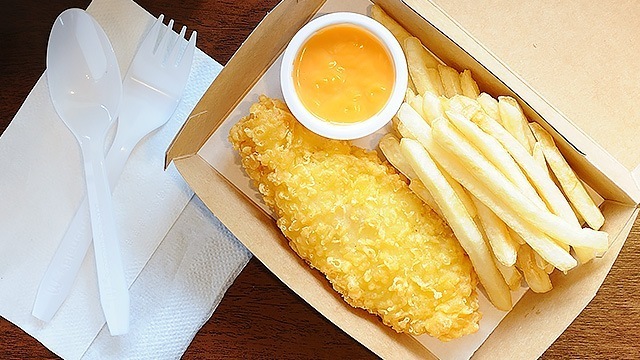 The meal features a tender fish fillet with golden crunchy coating—paired with McDonald's World Famous Fries. Your choice of sauce is just as important—it tastes even better when dipped in either Sweet & Sour sauce, tangy Thousand Island dressing, or creamy Tartar sauce. 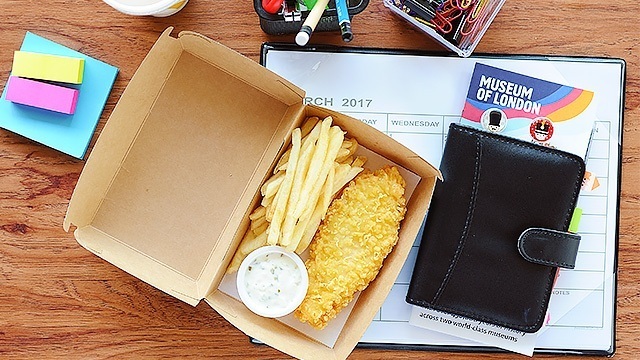 You can enjoy the Fish & Fries meal with drink in any McDonald's branch nationwide for only P153. It's available in both one- and two-piece options. And if you want to make your meal more Pinoy, you can make the switch from fries to rice at no additional charge. 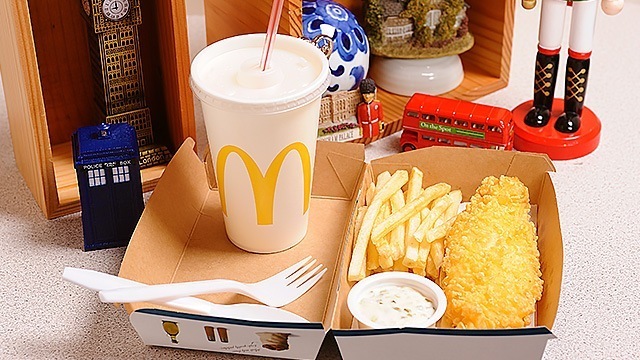 Order McDonald's Fish & Fries now via mcdelivery.com.ph. Call 8-6236 or visit this website.